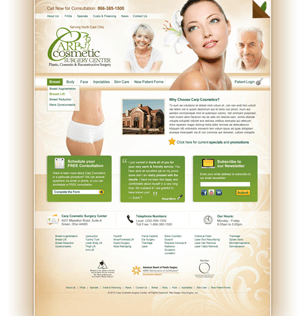 SyncShow Interactive is proud to announce the launch of the new Carp Cosmetic Surgery Center website. Dr. Carp came to SyncShow Interactive with the need to grow his business more strategically. 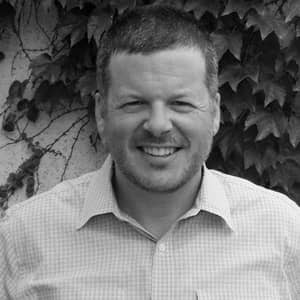 He also wanted to utilize the internet to get closer to his customers with a more advanced set of communication tools at his disposal. For Dr. Carp the decision was simple, utilize SyncShow Interactive's content management system SyncShow to bring in more leads. Dr. Carp recognized the marketing capabilities built into the SyncShow CMS and how it would help his business grow. Don't ask our word for it, give Dr. Carp a call today and ask him what he thinks about SyncShow CMS. At Carp Cosmetic Surgery Center, Dr. Steve Carp uses cutting edge technology combined with advanced surgical techniques to achieve the most positive results for every patient. It's time to love yourself a little more!